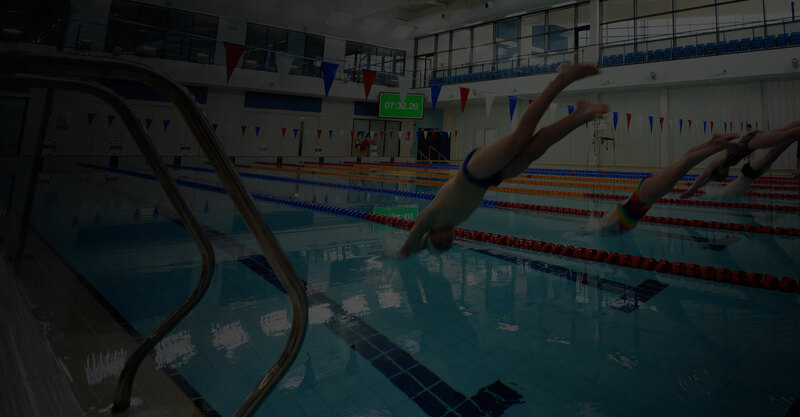 We are completely dedicated to the sport, fitness and active leisure sector. Our team is big enough to bring experience from across the industry, but small enough to treat every client and campaign with detailed, personal attention. As our client, you will become the big fish in our small pond. Our clients regularly tell us that we work like true members of their in-house team.